The $30 Million Megadraw is on Saturday, 29th December 2018! To celebrate, we’ve listed 30 once-in-a-lifetime parties, from parading in colourful sparkly costumes at Mardi Gras to donning Lederhosen, braids and beers for Oktoberfest. How many of these parties have you ticked off? 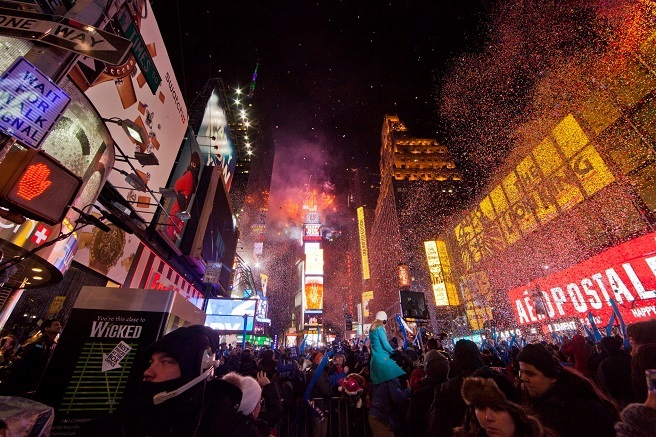 Ring in the New Year with the Times Square ball drop, an iconic New Year’s Eve celebration. 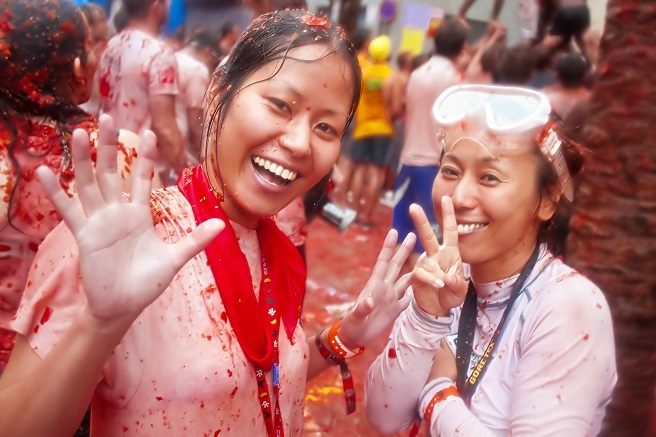 Welcome to Spain’s messiest festival, La Tomatina! 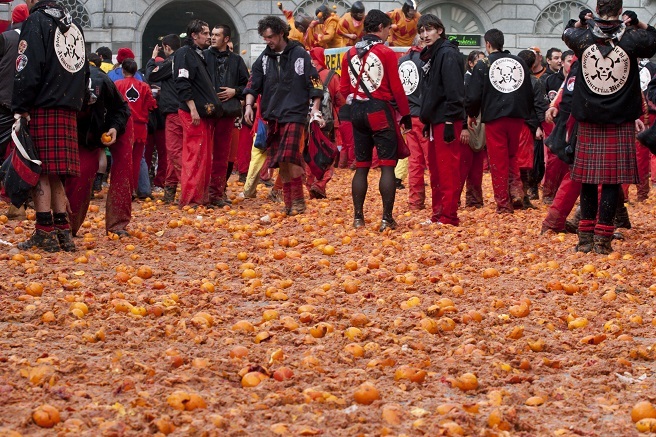 It’s the only time it’s socially acceptable to slog tomatoes at your mates and other random festival-goers. 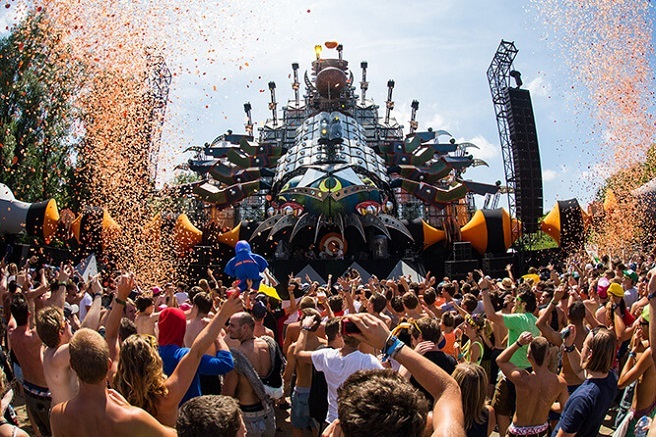 Belgium’s Tomorrowland features an A-list lineup of electronic DJ’s each year. 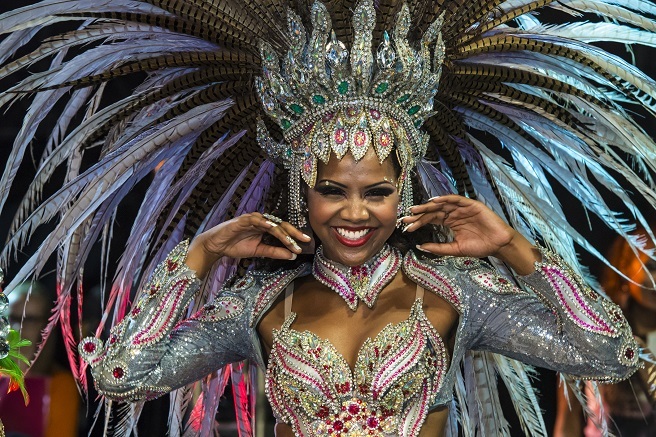 Rio Carnaval is the ultimate party. Music, dancing, lavish costumes and caipirinhas (cocktails consisting of lime, sugar and rum) fill the streets for days on end. 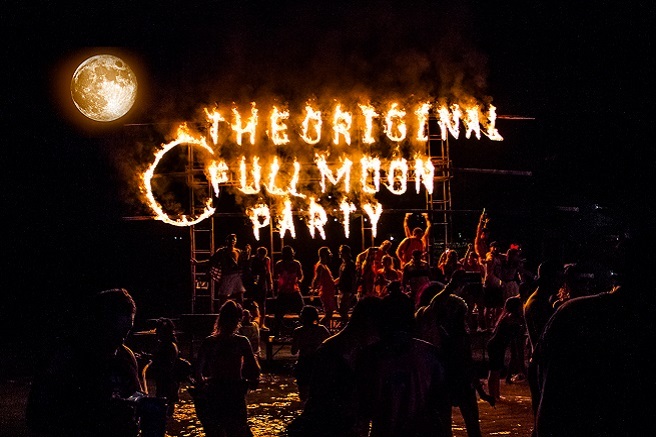 If you’re looking for a party closer to Aussie shores then look no further than Thailand’s Full Moon Party. An all-night beach party full of fluro paint, fire skipping ropes and booze buckets. 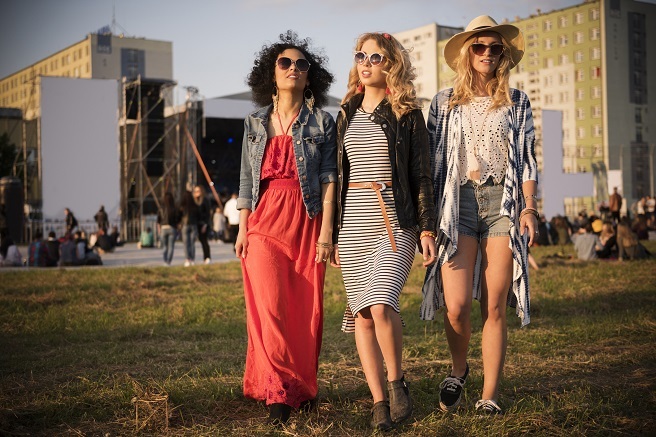 Attracting some of the biggest celebrities in the world, Coachella is a huge music party in the desert with plenty of must-see acts. 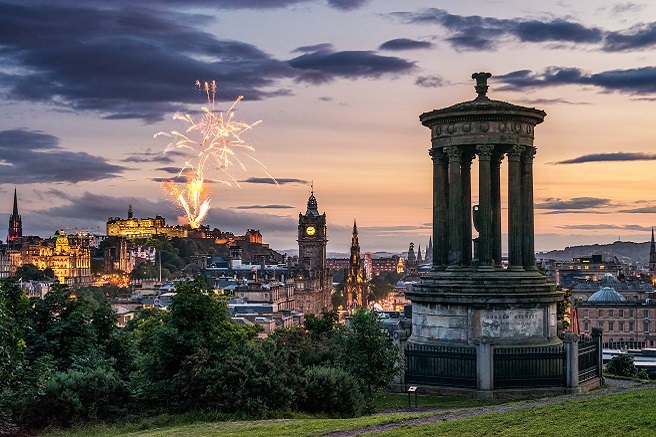 Welcome in the New Year with 3 days of events, street parties, great music and fireworks at Edinburgh’s Hogmanay. Is electronic dance music your kind of party? 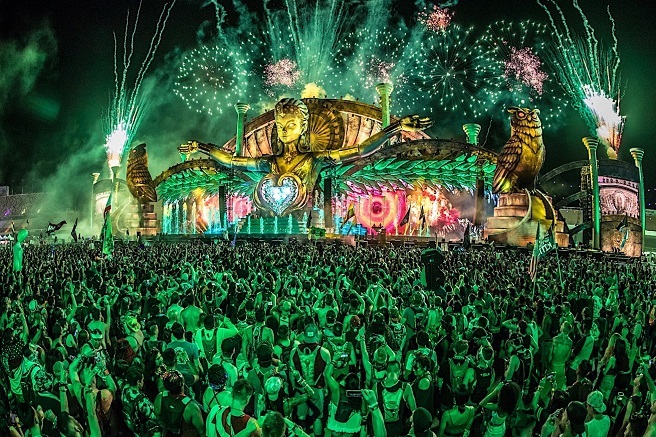 You’ll Love Electric Daisy Carnival in party central Las Vegas! 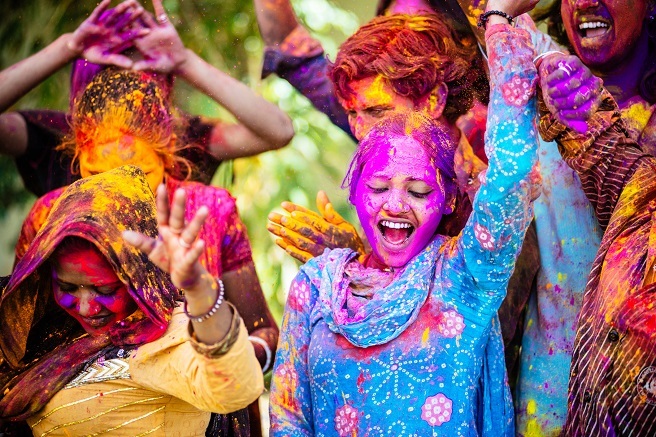 Holi is the festival of love and colours and involves covering everyone in coloured powder and water. 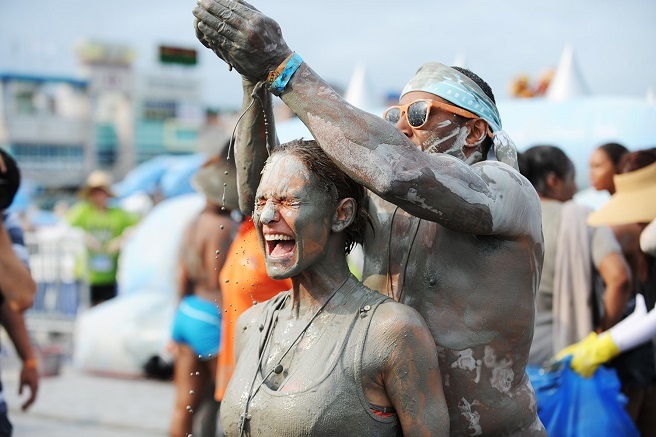 South Korea’s Moryeong Mud Festival is muddy mayhem. As well as being a fun time, the mud used is a high quality Boryeong mud which contains trace minerals to beautify your skin! 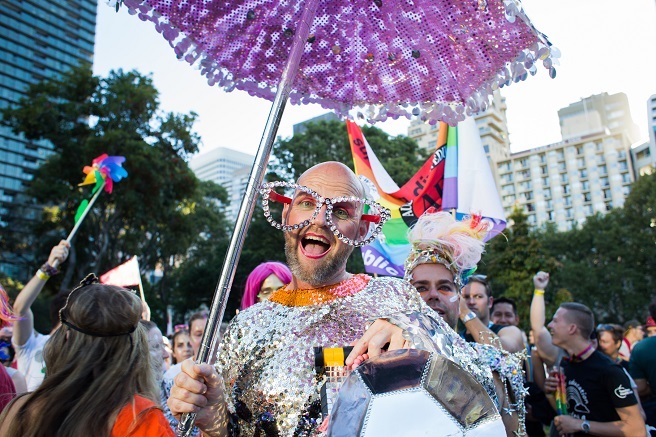 Mardi Gras is the most colourful and sparkly dance party parade you’ll ever attend. Lover of all things blues, jazz or rock? 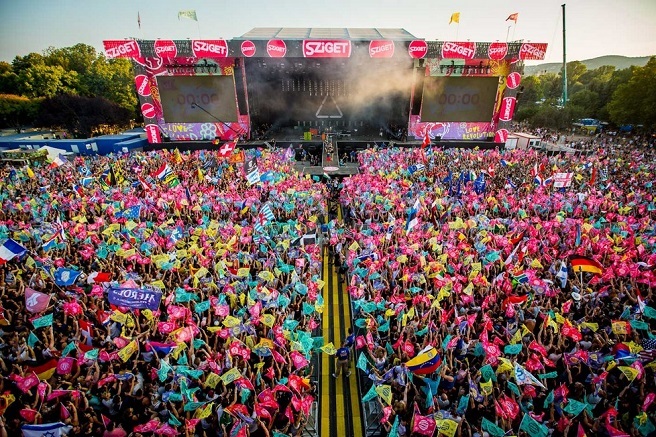 Sziget Festival in Budapest is your kind of party. 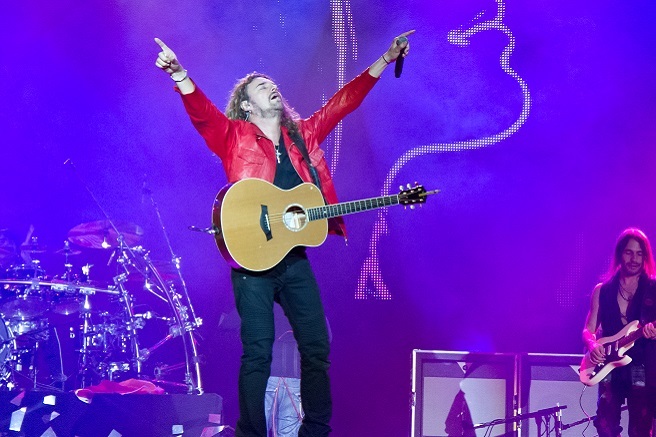 Rock in Rio is one of the most famous music festivals in the world, hosting iconic artists like Queen, Prince and Red Hot Chili Peppers. 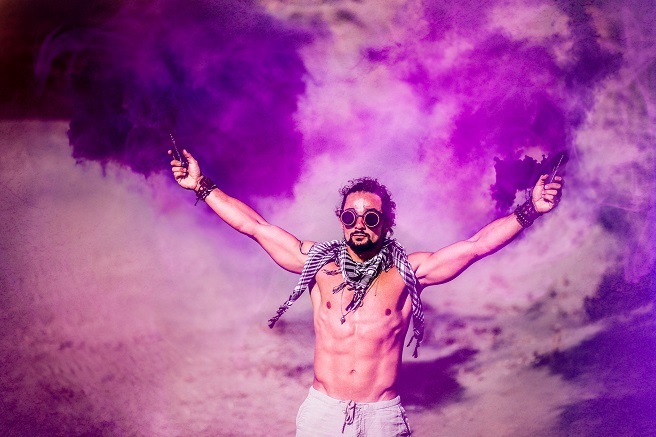 Burning Man is a creative festival based on ‘decommodification’. Nothing can be purchased, so you need to be well prepared for this party! 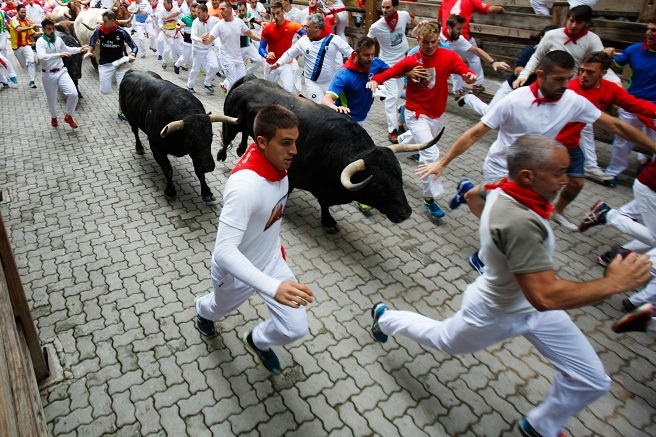 The San Fermin Festival, which includes the famous Running of the Bulls event, is a dangerously exciting party. 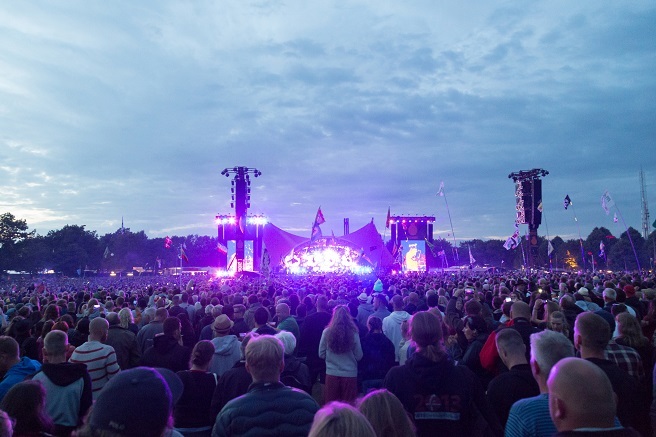 Roskilde is the largest music and arts festival in Northern Europe. 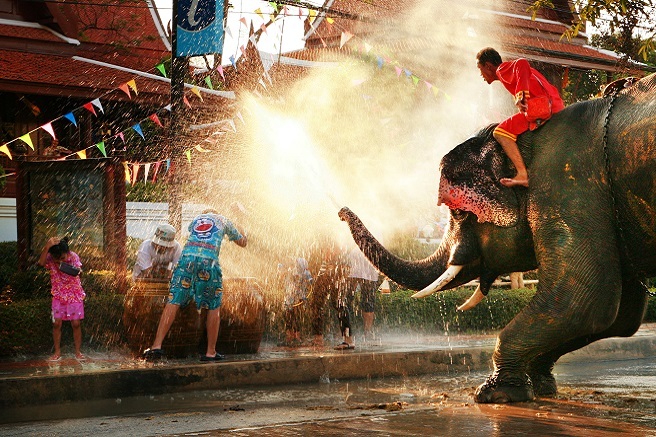 Another popular New Year’s Eve event is Thailand’s ultimate water fight, Songkran! 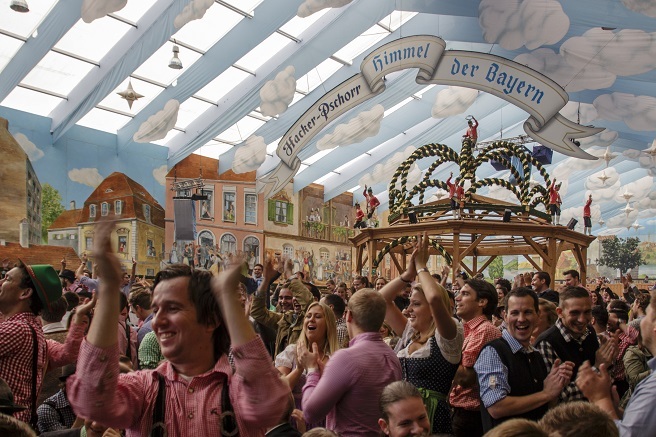 Oktoberfest is the world’s largest festival dedicated to beer, giant pretzels and all things German. 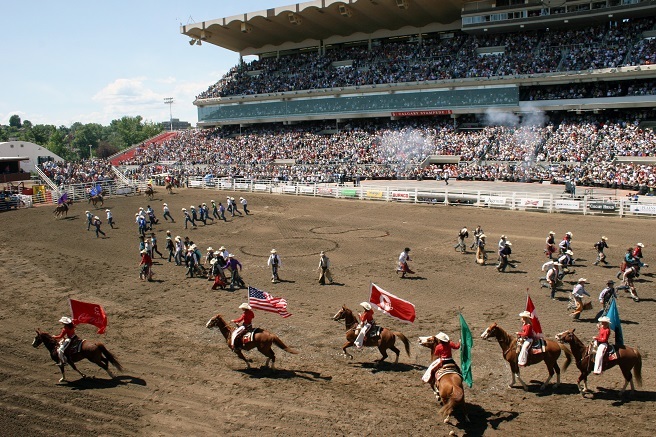 Get your cowboy hat and thigh high boots ready for the biggest rodeo show on earth. 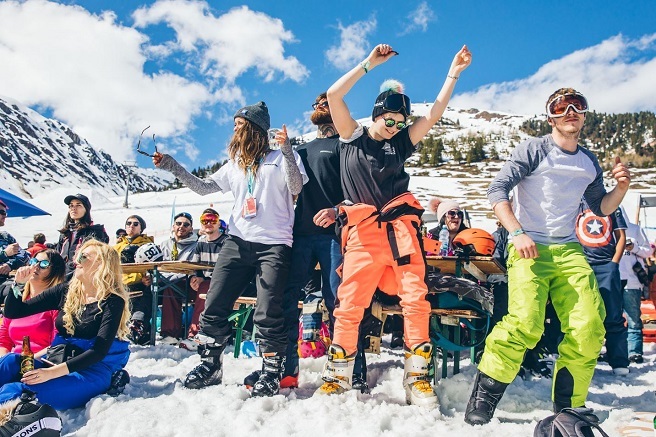 Snowbombing is a show on snow. Chalet go on? 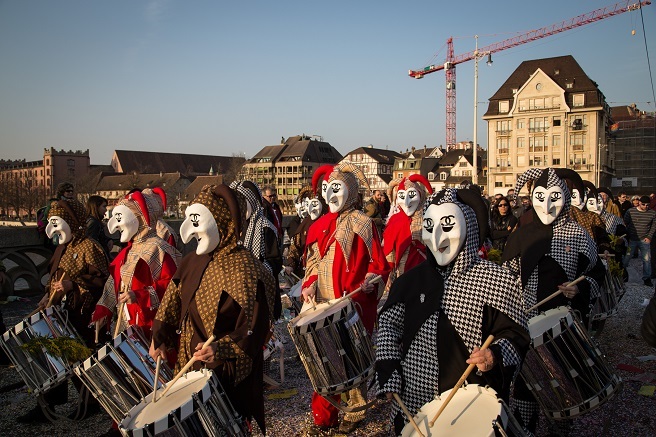 Fasnacht is when the Swiss let loose with monstrous masks, colourful floats and satirical poems. 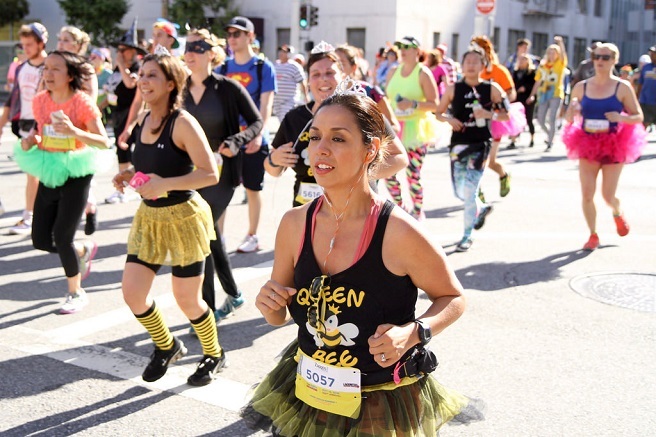 San Francisco’s annual running race is most famous for the bright costumes people wear (or lack of costume in some cases). Another electronic music festival in the beautiful city of Miami. 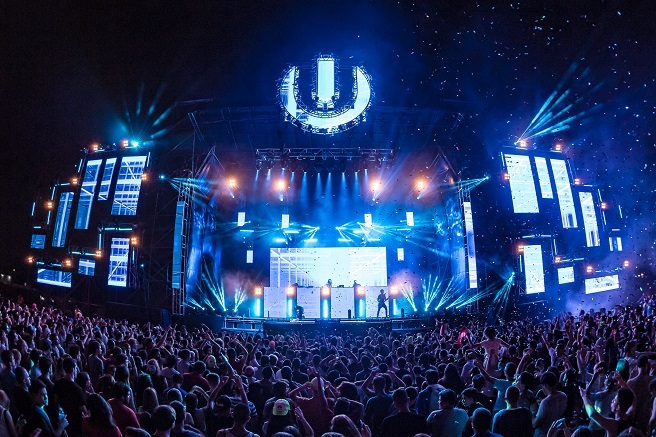 If Miami’s too far to travel, an Australian Ultra Music Festival has been announced for 2019. This food fight is the most fun you can have with citrus fruit. 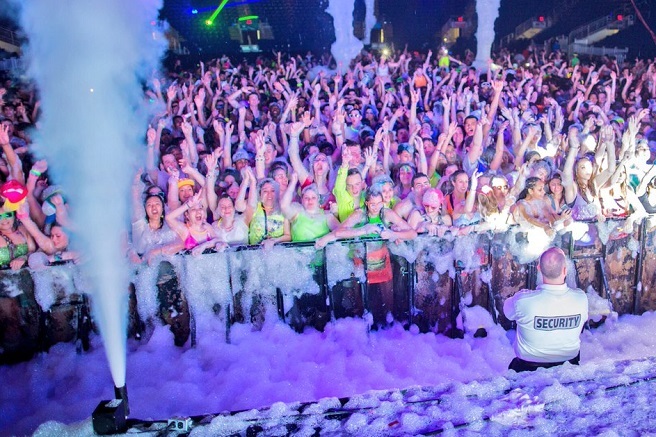 Foam N’ Glow combines high-energy music with contortionists, stilt walkers, fire performers and of course, foam. Distortion is party heaven. 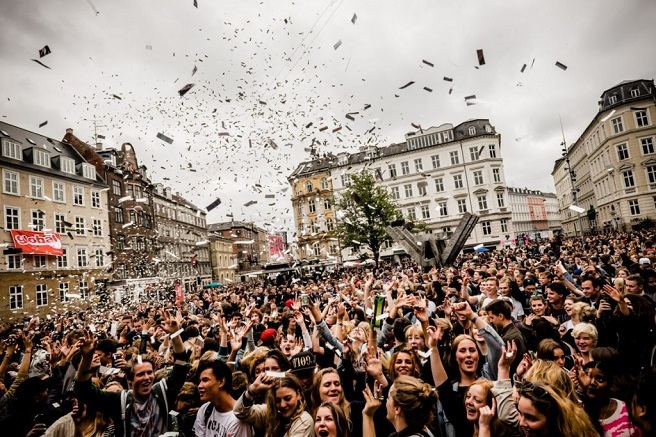 It involves a week of street parties, clubs, chaos and music stages in every alleyway. 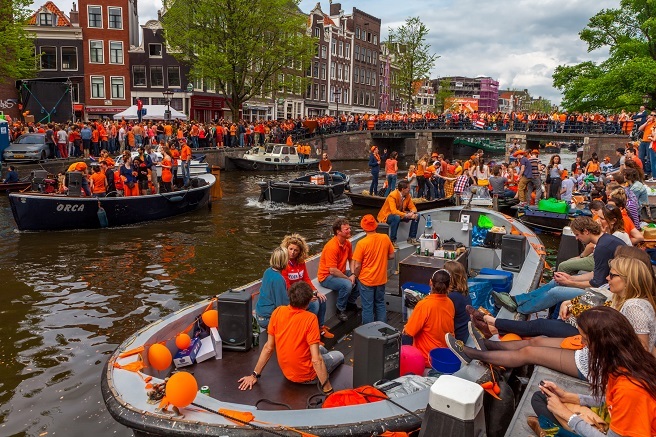 King’s Day has a ‘free market’, street performers, boats on canals and people dressed in a bright shade of orange. This is one for the bucketlist. 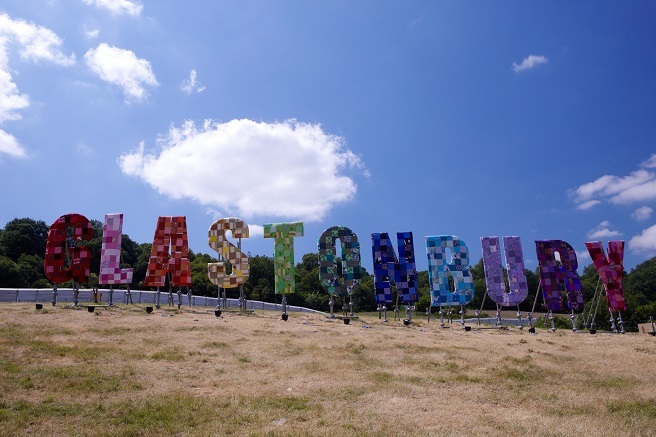 Glastonbury is a five day festival of the best contemporary performing arts. 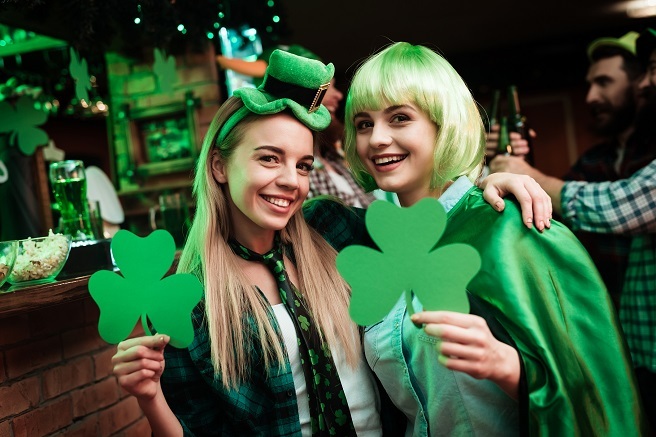 Whether you’re Irish or not, you can celebrate the magic of St Patrick’s Day with a pint and green accessories. 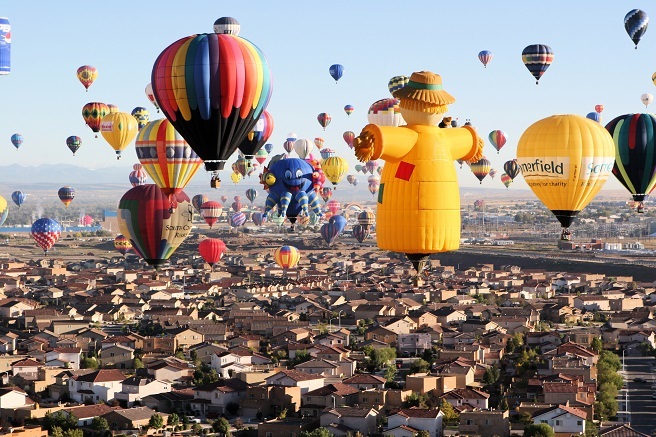 This is the best (and only) hot air balloon festival. Which parties would you attend if you won the lottery? You’ve got to be in it to win it! Get a lottery ticket at Oz Lotteries for your chance to win!